Having insurance is part of the cost of doing business but did you know that if you have no claims it is possible to get part of your premiums back and save your company money, big money? 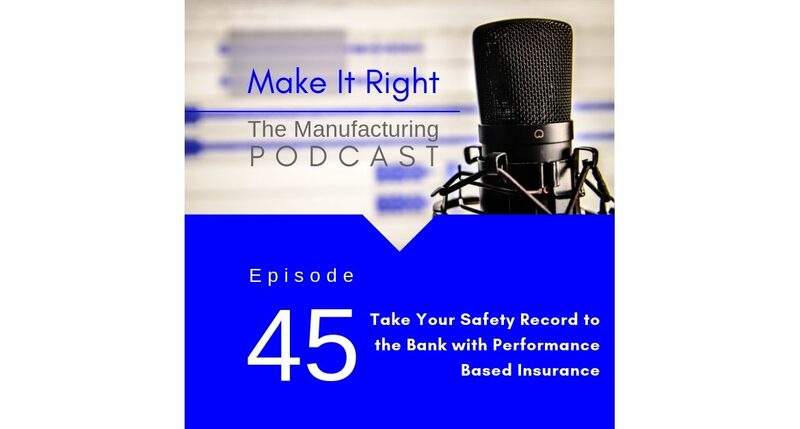 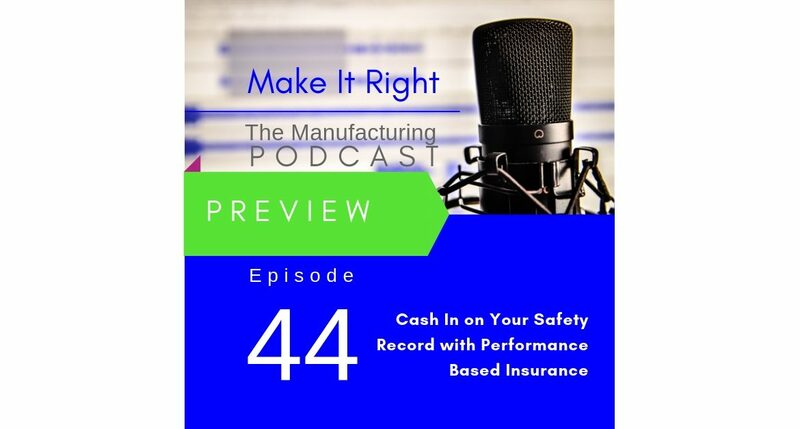 This week on the Make It Right podcast we discuss insurance, in particular Performance Based Insurance and how it can really benefit your business. Bob Phelan, author of “The Cost of Ignorance” – What you don’t know about Performance Based Insurance can save your company millions will be Janet Eastman’s guest.